The event is FREE and anyone interested in the topic is welcome to join. Hi there. 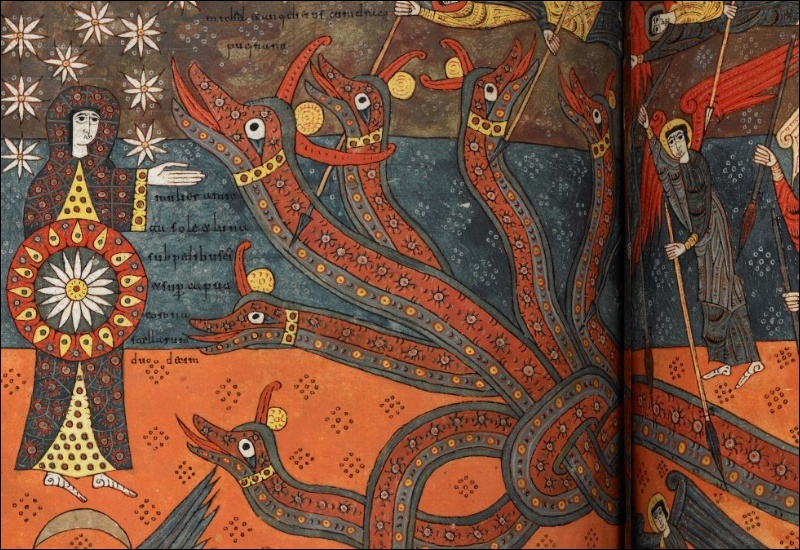 Do you remember all the posts I wrote last year about the Silos Apocalypse (British Library, Add MS 11695)? Particularly these two: ViGOTHIC update: Making a medieval codex (I) and ViGOTHIC update: Making a medieval codex (II). Well, I am presenting the results of my research on this manuscript next week at the Medieval Manuscripts seminar series at Senate House London. Here is the official announcement. 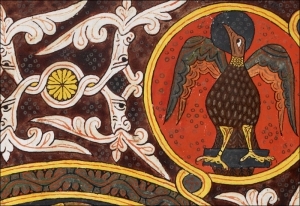 In the late eleventh century Fortunio, abbot of the newly restored Benedictine community of Silos, near Burgos, commissioned the time- and cost-consuming task of replicating for the monastery one of the most significant best-sellers of the peninsular Middle Ages: a Beatus. In doing so, he was continuing a long-lasting Iberian, Mozarabic, tradition originating in the late eighth century. 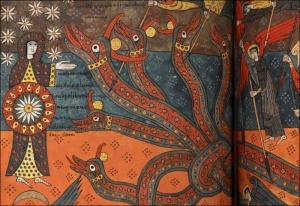 In this seminar the Silos Apocalypse will be examined with the purpose of unveiling who were the scribes who intervened in its copying, what can be known about their professional connections, what was their cultural context, and how this codex fits within the written production of Silos in the late eleventh and early twelfth centuries.